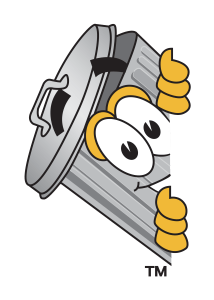 Looking for quality and affordable junk removal? We have a proven record of accomplishment and are a reputable company in the Detroit Metro Area. 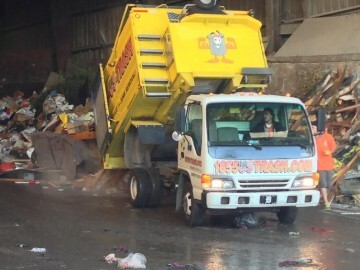 We ensure that all junk and trash removal projects are done with utmost professionalism. For us, honesty is the only policy and we strive to complete all projects with integrity, not just with our clients but also our contractors. With thousands of successful jobs under our belt, we are one of the most trusted junk removal company in Michigan. We commit ourselves to complete all junk removal projects within the timeline set with our clients. We use the best tools to ensure that all jobs are done quickly and also give attention to customer satisfaction. 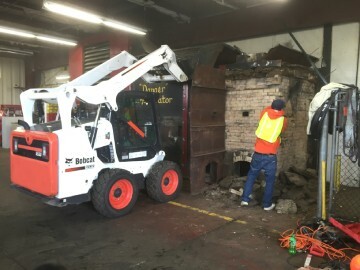 We are a family owned junk removal and trash removal business with years of experience and an impeccable customer satisfaction record in the Detroit, MI area. Our highly professional drivers/laborers arrive promptly and provide the most courteous and detailed cleanup and removal service, respectfully, and that’s a promise. We are an Eco-friendly company, with competitive rates, free same day estimates with no obligation, and honest, yet efficient uniformed employees. 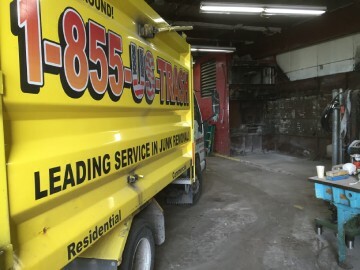 We service most areas throughout Michigan, but we can accommodate the special trash and debris cleanup and removal circumstances in all other regions outside of the Detroit, MI area. Check out our A Customer Satisfaction Rating on Angie’s List! We have a 5 Star Rating on Yelp! Detroit, Dearborn, Warren, Bloomfield Hills, Rochester, Southfield, Livonia, Royal Oak, Troy, Novi, Bloomfield Township, St. Clair Shores, Sterling Heights, Birmingham, West Bloomfield Township, Grosse Pointe, Pontiac, Auburn Hills, Rochester Hills, Farmington Hills, Ferndale, Allen Park, Waterford, Berkley, Chesterfield Township, Hazel Park, Roseville, Wayne, Clawson, Garden City, Lincoln Park, Taylor, Woodhaven, Trenton, Brownstown, Flat Rock, Huron Carter Township, Romulus, Wyandotte, Grosse Ile, Rockwood, Inkster. © 2010-2015 1855USTRASH LLC. All rights reserved.